Do you want to be an Awwwards Author? Who can write for the Awwwards Blog? Anyone can write for the Awwwards Blog! Of course, you should keep in mind our editorial line. That is, if you want to write about fast cars or fluffy kittens, maybe this is not the blog for you. But if you want to write about websites, design, illustration, useful resources and anything internet-related, you don't have to be a professional to contribute. You just have to know what you are talking about and be passionate about it. A one-off article is excellent, but a long-term collaboration is even better! Bear in mind that writing and researching a quality article takes time and some commitment is expected from you, so you must be really interested in what you are talking about. Articles do not have to be long. For example, if you want to share the work of a photographer, you may only need to actually write a brief introduction. We are looking for powerful and solid topics, not a lot of jabber. Be specific, exciting and creative! Obviously, decent writing skills are a must. 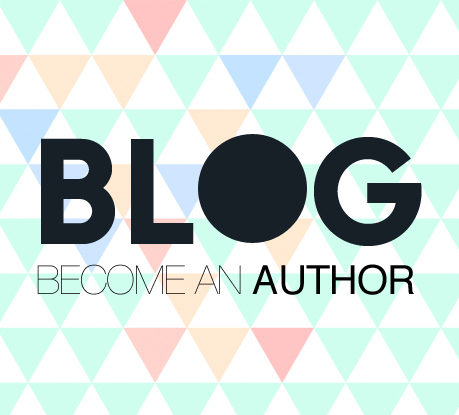 You will get masses of exposure by writing for our blog. You will have an author byline linked to your Awwwards profile and your picture and bio will appear on the post. Your articles will be shared on all our social media accounts. If you think you fit the description and want to become a part of our team, here is how it works: Send us an e-mail with a brief description of yourself, your skills and your field of interests. Include URLs to some articles or examples that show your skills (please don't send large attachments, just URLs if possible). Please be aware that that not all applicants will be accepted. Please note that even if you are accepted as an author, not every one of your articles will necessarily be published.